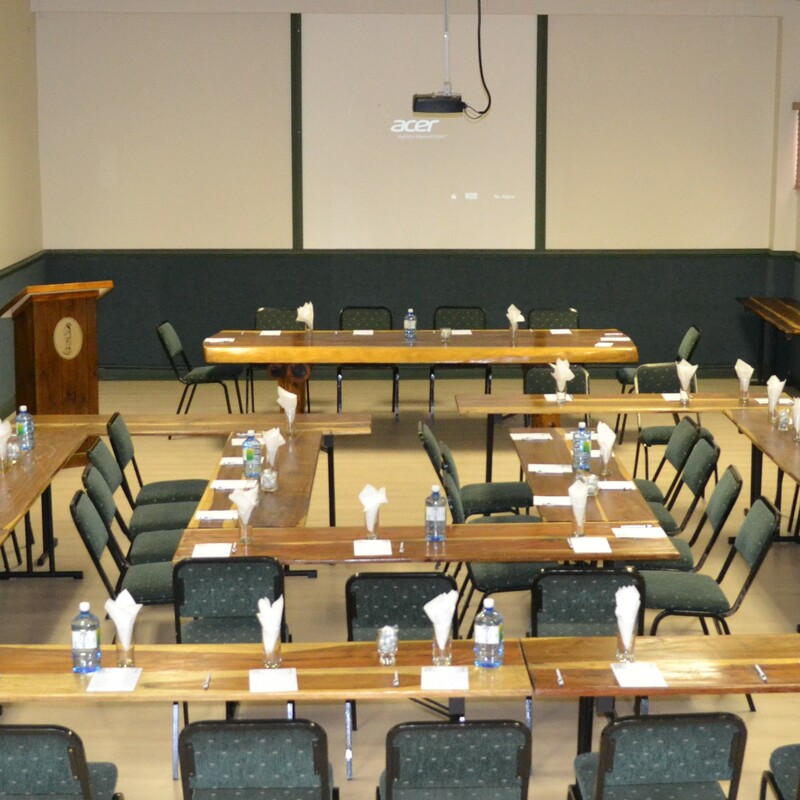 Diggers Inn is ideally situated in Francistown, the second largest city in Botswana. Also known as the “Capital of the North”, Francistown is in the North East of the country and was established as a mining town in 1897. 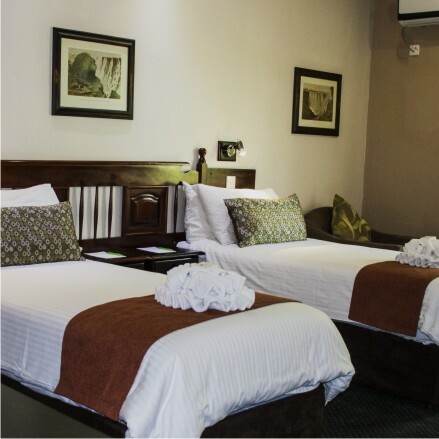 Diggers Inn provides convenient accommodation for the business traveler and is an easy stop-over for tourists en-route to Maun and Nata in Botswana. The hotel is decorated with a hint of the old mining style of the town, and provides all the essential modern day luxuries. 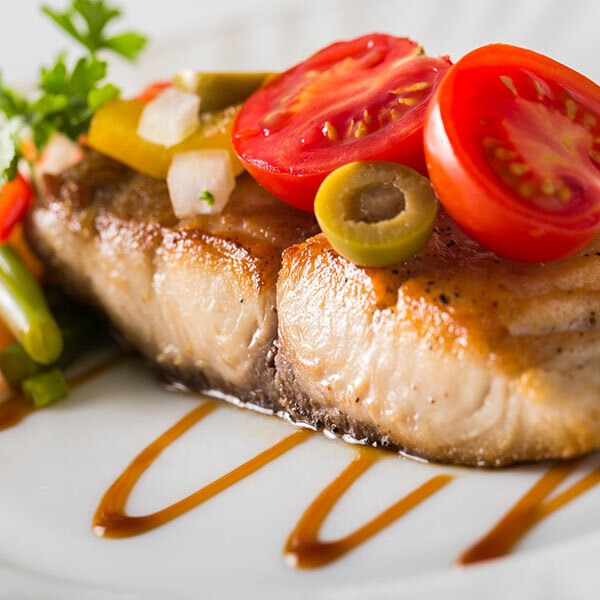 Try us for superb accommodation and the best value in town!